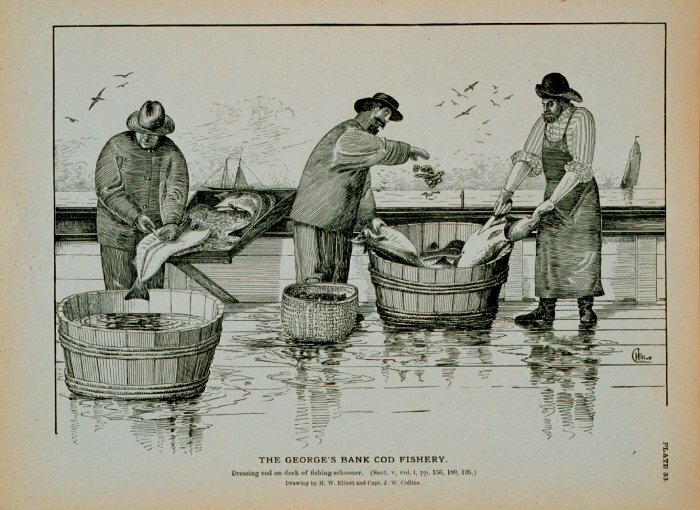 In the last half of the twentieth century it became increasingly difficult to catch “enough” cod. A decade ago the (Newfoundland - Grand Banks) stock had suffered such a serious decline that it was considered to have “collapsed” and the fishery was closed in 1992. The plan was to give the fish a few years to “recover,” and then presumably fishing could be restarted and it would be business as usual. The expected “recovery” has not happened. 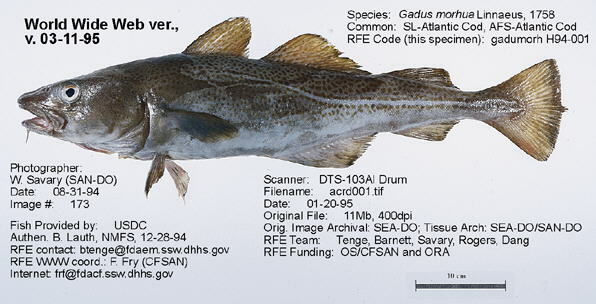 The loss of the traditional cod fishery has resulted in a major economic crisis for Atlantic Canada. Much blaming and finger-pointing has been done in efforts to explain what went wrong. (A good recent example of this is found in the book “Lament for an Ocean: The Collapse of the Atlantic Cod Fishery: A True Crime Story” by Michael Harris.) Blaming individual politicians, scientists, and fishermen is pointless. No-one really understood the system and what was happening to it.